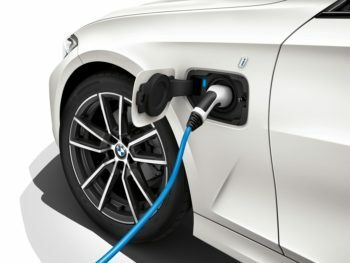 BMW Group plug-in hybrid and electric vehicles will be able to plan routes using real-time charging point availability, as part of a partnership with TomTom. BMW Group plug-ins will be able to find available nearby charging points. The technology will offer drivers real-time route-planning, based on the remaining battery range and real-time availability of nearby charging points. This will be rolled out across BMW, Mini and Rolls-Royce models, alongside TomTom’s live traffic data and cloud-based re-routing technology.